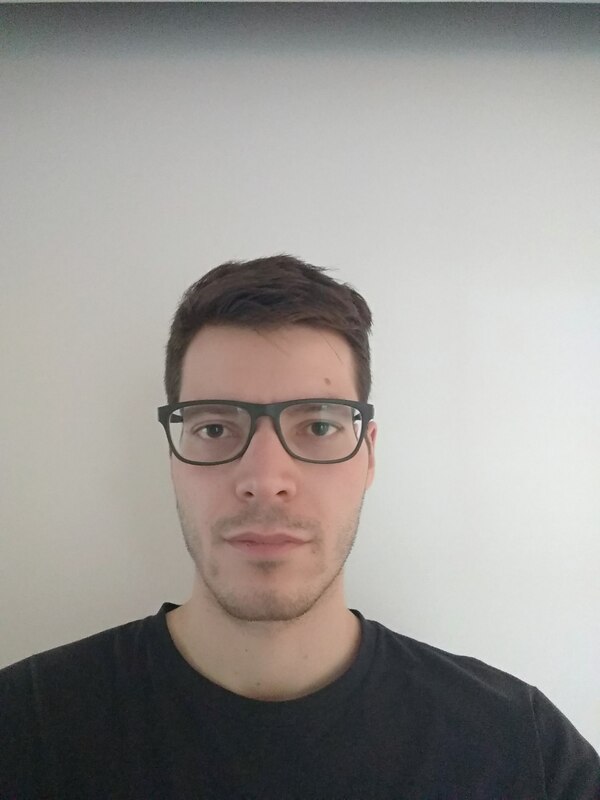 I am a Postdoctoral researcher at the Data Science and Mining (DaSciM) group, Computer Science Laboratory (LIX), École Polytechnique, France. I received my PhD in Graph Mining from AUEB in 2017. Before that, I obtained an MSc in Artificial Intelligence from the University of Southampton and a Diploma in Electrical and Computer Engineering from the University of Patras. My current research interests are in the fields of learning on graphs and of graph-based information extraction. Learning Structural Node Representations on Directed Graphs. N. Steenfatt, G. Nikolentzos, M. Vazirgiannis, Q. Zhao. Proceedings of the 7th International Conference on Complex Networks and Their Applications (Complex Networks '18). Enhancing Graph Kernels via Successive Embeddings. Proceedings of the 27th International Conference on Information and Knowledge Management (CIKM '18). Kernel Graph Convolutional Neural Networks. G. Nikolentzos, P. Meladianos, A. Tixier, K. Skianis, M. Vazirgiannis. Proceedings of the 27th International Conference on Artificial Neural Networks (ICANN '18). G. Nikolentzos, P. Meladianos, S. Limnios, M. Vazirgiannis. Proceeding of the 27th International Joint Conference on Artificial Intelligence (IJCAI '18). P. Meladianos, C. Xypolopoulos, G. Nikolentzos, M. Vazirgiannis. Proceedings of the 40th European Conference on Information Retrieval (ECIR '18). G. Nikolentzos, P. Meladianos, F. Rousseau, Y. Stavrakas, M. Vazirgiannis. Proceedings of the 2017 Conference on Empirical Methods in Natural Language Processing (EMNLP '17). K-clique-graphs for Dense Subgraph Discovery. G. Nikolentzos, P. Meladianos, Y. Stavrakas, M. Vazirgiannis. Proceedings of the 2017 European Conference on Machine Learning and Principles and Practice of Knowledge Discovery (ECML-PKDD '17). Real-Time Keyword Extraction from Conversations. P. Meladianos, A. Tixier, G. Nikolentzos, M. Vazirgiannis. Proceedings of the 15th Conference of the European Chapter of the Association for Computational Linguistics (EACL '17). G. Nikolentzos, P. Meladianos, M. Vazirgiannis. Proceedings of the 31st AAAI Conference on Artificial Intelligence (AAAI '17). Degeneracy-based Real-Time Sub-Event Detection in Twitter Stream. P. Meladianos, G. Nikolentzos, F. Rousseau, Y. Stavrakas and M. Vazirgiannis. Proceedings of the 9th AAAI International Conference on Web and Social Media (ICWSM '15). AUEB at TREC 2015: Clinical Decision Support Track. G. Nikolentzos, P. Meladianos, N. Liakis and M. Vazirgiannis.